Sadly the summer is soon over, but who cares, the future is bright! In just a month it is time for the biggest API event in the Nordics this year. 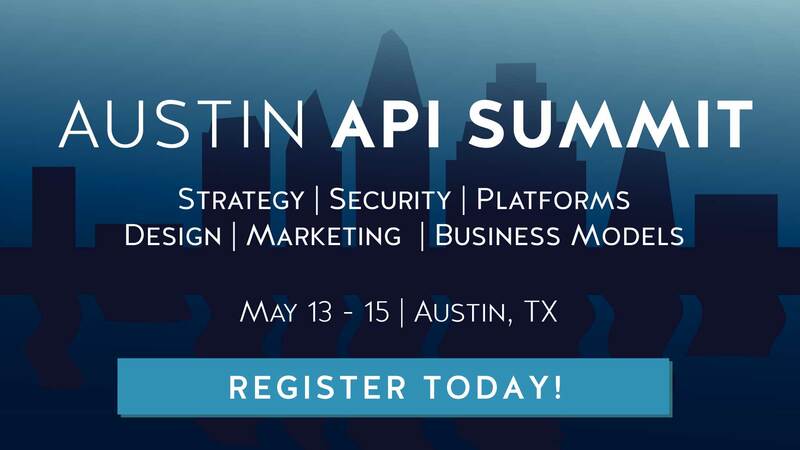 It is going to be two full days of presentations from the leaders of the API industry – for example Ping Identity, Layer 7, Intel, SmartBear, SOA Software, API Evangelist, ProgrammableWeb, 3Scale and Apigee. Talks about business models, trends, API Management, security, developer evangelism and much more. As if that was not enough we will also have a demo track where everyone can show off their great API solutions as well as an unconference were you can discuss whatever you like. Read all about it at nordicapis.com. If you work with or are interested in APIs you have to come and to make the end of summer a bit easier we are offering a back to work special this week only. Buy two tickets and you will get 25% discount on both, a perfect way to recruit a colleague to join you (or even better get your boss there to understand the great potential of APIs). This special ends next monday August 26th, so hurry up. We would love to see you and together we can make the next Nordic APIs event the biggest and best ever!